Streaming TV is bigger than ever, and with so many streaming services adding new shows and movies every week, it can be nearly impossible to sort through the good and the bad. If you need something to watch and don’t want to wade through the digital muck that washes up on the internet’s shores, follow our picks below for the best new shows and movies worth a watch. This week: Transparent returns, Luke Cage begins, and the greatest noir film ever made hits streaming. The third season of Transparent opens with a sermon on the silence of God, fitting for a series whose central characters are always wandering, unsure of what they want or should want in life. Transparent centers on the Pfeffermans, an upscale Jewish family, all of whom struggle with their identities and sense of purpose. The unfortunate pun of a title refers to Maura (Jeffrey Tambor), born as Morton, the family patriarch who comes out as transgender late in life. While Maura’s story is largely one of gender identity, and Transparent takes care to explore many facets of transgender life, the show is more broadly concerned with existential questions. Each of Maura’s adult children has their own inner conflicts. Sarah (Amy Landecker) struggles with the constraints she feels as a housewife. Josh (Jay Duplass) has a hunger for intimacy with women and a tense relationship with his absent father. Younger daughter Ali (Gaby Hoffmann) is unable to hold down a job or even a life goal. Transparent fits in the tradition of family dramas, exploring how parents and children often disappoint and scar each other. Although the premise may sound melodramatic, the show approaches its conflicts with subtlety and a warm affection for its characters, even at their worst. Director Joe Swanberg has built a career doing small, heavily improvised films, so it makes sense that the eight episodes of his new series, Easy, feel more like short films than episodes of television. Typically following a new cast of Chicago-based characters with each story, Easy explores love and lust in their many forms, as well as the difficulties of trying to build and maintain a relationship in modern life. Swanberg’s loose approach to storytelling brings authenticity to the characters and dialogue; through improvisation, the actors bring great use of body language and the awkward rhythms of casual conversation. The high level of talent involved — Marc Maron, Aya Cash, and Gugu Mbatha-Raw are just some of the great actors involved — certainly helps too. If there is one major flaw to Easy’s mercurial approach, it is that the episodes vary greatly in quality. Some stories approach the sublime — the episode with Maron as a graphic novelist comes to mind — while others sag. Of course, the nature of an anthology means that viewers can skip uninteresting episodes and focus on the great ones, and when Easy is at its best, it is a superb meditation on aging and the perils of romance. When the credits roll on Chinatown, a mournful saxophone wailing in the background, it is the perfect, dreary note to end on. Roman Polanski’s grim upheaval of the noir genre is one of the most incredible detective stories ever told, every piece of the puzzle laid out for the audience and the unfortunate hero in plain sight. The film begins with Jake Gittes (Jack Nicholson), an ex-cop turned private eye, taking a seemingly routine case. A woman calling herself Evelyn Mulwray wants Jake to look into her husband, whom she suspects is having an affair. The case gets complicated when Mr. Mulwray is found dead and Jake’s client is revealed to be an impostor. 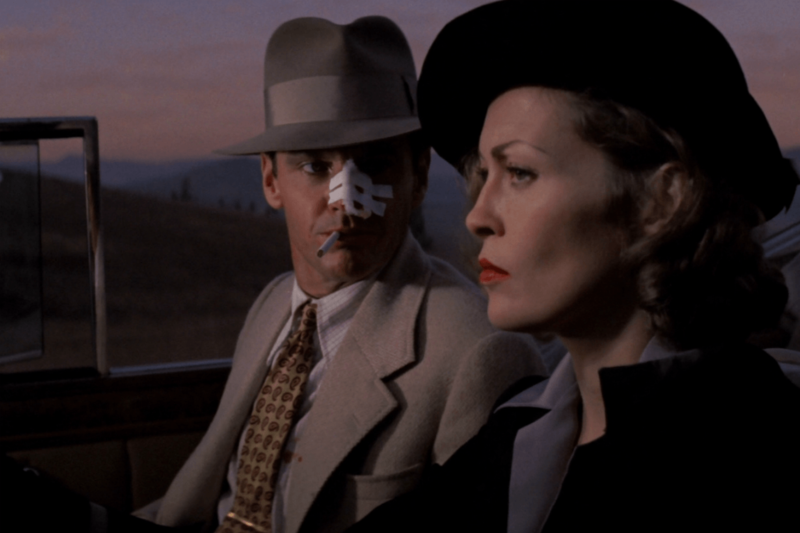 Chinatown is often hailed as having one of the greatest screenplays ever written, and that is fair praise. Every scene, every line of dialogue, serves a purpose later on. By the time the film reaches its gut wrenching conclusion, the viewer cannot help but feel the weight of inevitability. Polanski’s direction is superb (this may very well be his greatest turn as director) and Nicholson brings an earned weariness to Gittes, a jaded cop who cannot abandon his last vestiges of moral outrage. Divided into three acts over the course of years, The Place Beyond the Pines takes a standard crime story and expands it into a generational epic. Act one finds Luke Glanton (Ryan Gosling), a stuntman who does motorcycle tricks for carnivals, reuniting with an old fling, Romina Gutierrez (Eva Mendes). Romina had a child as a result of their hook-up; Glanton, having grown up without a father himself, wants to be involved in his son’s life. Unable to provide financially, Luke turns to robbing banks, setting him on a path that intersects with rookie cop Avery Young (Bradley Cooper), with tragic consequences for both men. The Place Beyond the Pines has a massive scope, and to an extent that hurts the film, as the later parts of the film lack the momentum of the beginning. Call it the price of ambition. Few crime thrillers are this bold, as Cianfrance turns the well-worn premise of a criminal trying to care for his family into a grand examination of parenthood and the legacies that fathers pass on to their children. 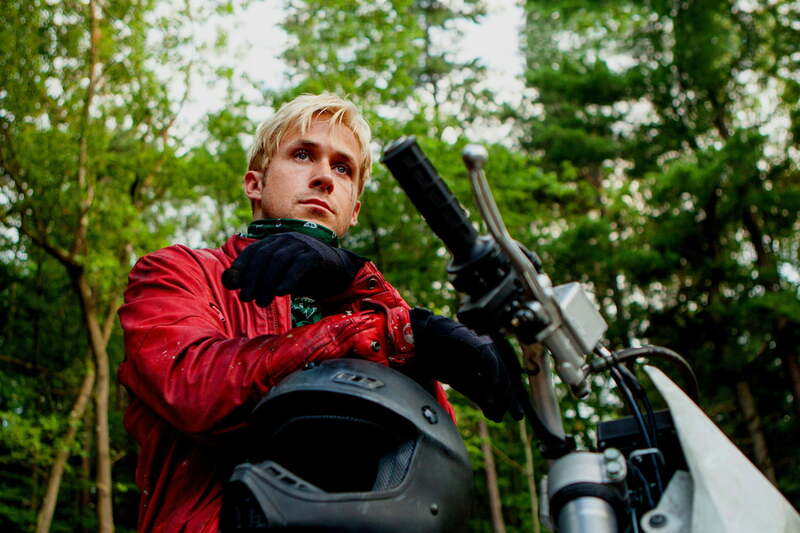 The Place Beyond the Pines may fly too close to the sun, but the view up there is worth it. The latest addition to Netflix’s roster of Marvel shows, Luke Cage follows the titular character, a man granted strength and invulnerability by a science experiment, as he fights crime and corruption in Harlem. The show begins with Cage (Mike Colter) recovering from the events of Jessica Jones and trying to rebuild a normal life. For a man with superpowers, however, the duty of a hero always calls; in this case, the call comes when local crime boss “Cottonmouth” Stokes (Mahershala Ali) asserts violent control of local businesses. Luke Cage unabashedly draws on the blaxploitation films that inspired the original comic, and the result is a show that is steeped in New York’s black culture. Rap groups like Gang Starr and the Wu-Tang Clan are cultural touchstones throughout the show, but it also draws on high culture figures like Ralph Ellison. Just as Jessica Jones engaged with sexual assault and trauma, Luke Cage examines race in America. 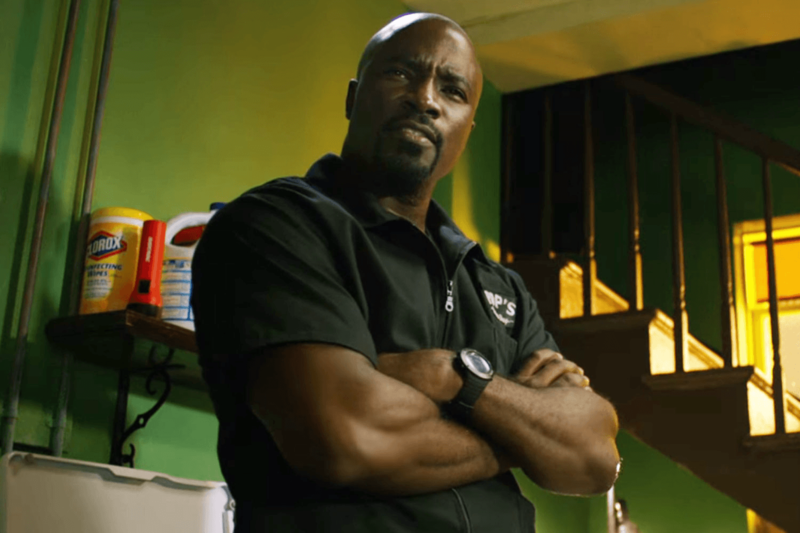 Like Daredevil and Jessica Jones, Luke Cage suffers from some bloat, but its many virtues redeem it. Unlike the glut of vapid superhero films these days, Luke Cage aspires to be more than pulp.